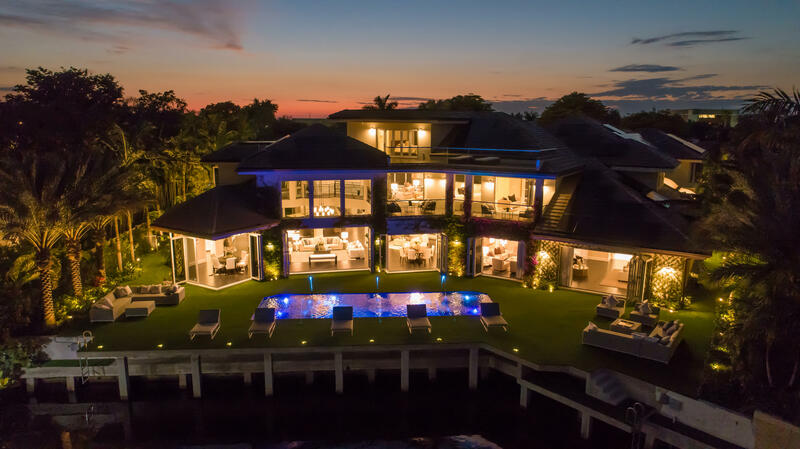 Magnificent showcase waterfront estate! Welcome to Villa de Palma the most exquisite dream home in the area. Over 15,000 sq ft of architectural detail and elegance. 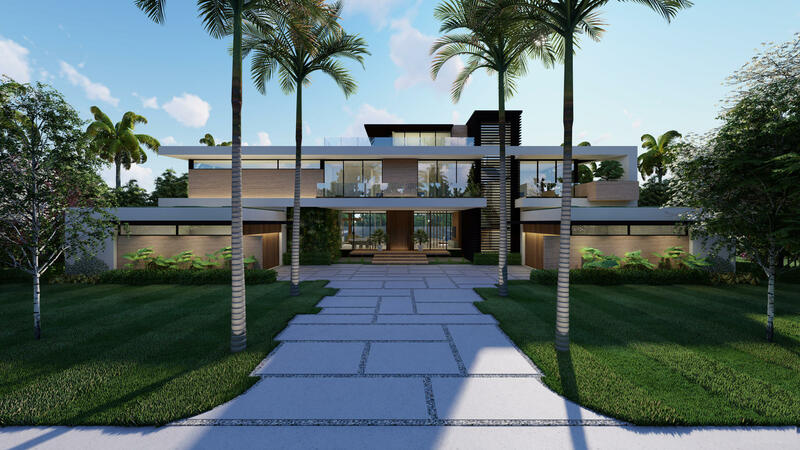 Sophisticated luxury including 8 suites, 9 baths, 3 1/2 baths, wine room, 6 bars, courtyard grand terrace, 2 resort style pools, private cabanas, steam rooms, outdoor amphitheater, private rooftops, Crestron surround system and more! 200 ft deep water dock frontage for the ultimate mega yachts!